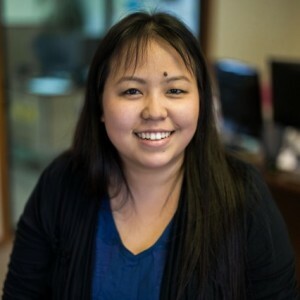 * Total number of reviews and star-ratings are based on data collected during the time period Krinkies Heating and Air has been using the ReviewBuzz system and may not directly match the data found on each public review site. 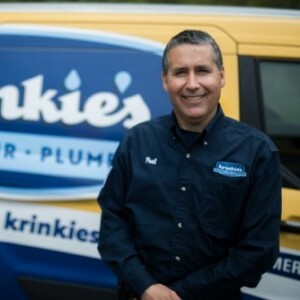 We have used Krinke's heating and air conditioning services for at least 2 decades and have been very pleased with their service. Our usual service person is Paul, who is really outstanding: professional, great technician, explains work needed clearing and accurately, and is always on time. It's been easy to schedule appointments with the office, and they're great at keeping in touch when scheduled service is due. Facebook said the link from your page wasn't found. Mike H. from Krinkies did an awesome job. Punctual, friendly, and, efficient. We will use Krinkies again. 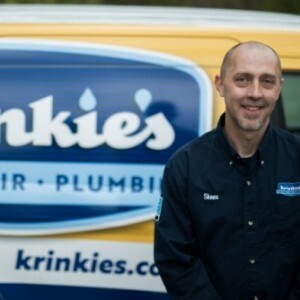 We recently were referred to Krinkie’s for a water leak and work on our boiler. They came out late at night provide excellent and very knowledgeable service. Joe D. was very professional and helpful. We will look no further for our HVAC needs. 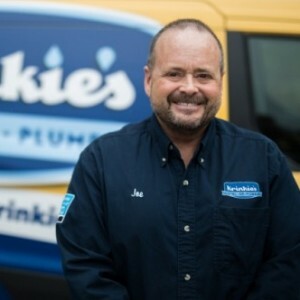 Joe has a great standing relationship with other clients we have known as well as others in the industry. It’s comforting to know you will receive the service you need with honesty at Krinkies. Everything was perfect except for putting the door back on. I would recommend just the same! We just had a new furnace installed and couldn't be more pleased with the process from start to finish. Dealing with Dave was great. He was so knowledgeable and fun besides. Shane and Andy were great also. I think they left our basement cleaner than they found it. Not one speck of packaging or anything else was left around. Plus, they got rid of the old furnace. We were very pleased to put it mildly! We've already recommended Krinkies to some neighbors! Thanks for great service. 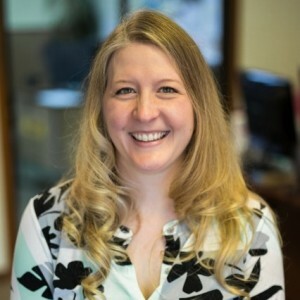 Professional staff Excellent service ,15 year customer. 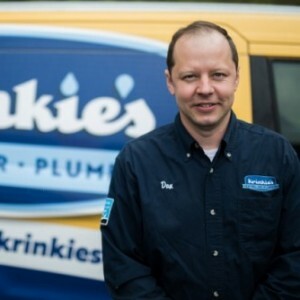 We have Krinkie's come out every winter and spring to service our boiler and split system a/c system. We have used them for years, and will continue to do so. They are punctual, tidy, and get the work done promptly. They have also rerouted some of the distribution pipes for our hot water radiator system, and the results have been terrific. The office staff is friendly, thorough, and efficient, and always let us know when they are on their way to our house. Finally, we have referred them to friends and neighbors, all of whom have been impressed with their work. Team Shane & Andy did an excellent furnace installation for me yesterday! Friendly and efficient at all times. I felt like these are guys I can trust with such a large purchase. Thanks for a great job! Excellent presentation. We will be installing the air exchanger from Krinkie's. Highly recommend Krinkie's! Shane and Andy were here to replace our old furnace. They were great! Very knowledgeable and helpful when answering questions. They were very through when cleaning up. They were very polite and professional. We would recommend Krinkie's to all our friends and family. Customer service is always a top priority at Krinkies Heating and Air. Our BBB Membership rating is like a badge of honor as we continuously strive to provide the best experience for our clients.